Government Shutdown Averted: No GIPSA Rider Included is a Win for Family Farms After several budget extensions, known as a continuing resolution, Congress has agreed on a spending bill to fund the government in 2016, avoiding another government shutdown. The big news: NO GIPSA RIDER. We’ll cover the details below, but it’s worth saying up front that this represents a great win for family farms. As is often the case, some of the news is good and some isn’t so good for sustainable agriculture, but, fortunately, the news is mostly good. The Bad News The Environmental Quality Incentives Program (EQIP) provides financial and technical assistance to farmers implementing conservation on their farm. Mandatory funding was established for the program in the 2014 Farm Bill. The appropriations bill cuts this mandatory spending by $321 million, a nearly 20 percent cut from the mandatory funding level provided in the 2014 Farm Bill. The action limits the assistance available to farmers when implementing conservation practices. The Good News! It’s worth saying again. The spending bill does not include a GIPSA rider, which for years has prevented USDA from writing and implementing rules that protect family farms from unfair industry practices. Learn more about the GIPSA rules in RAFI’s review of the 2014 Farm Bill. USDA, with roughly a year left in the current administration, will be working to implement rules that protect contract poultry farmers from industry retaliation and unfair contract termination. Learn more about the poultry industry by watching John Oliver explain the issue on “Last Week Tonight” (the video does include strong language that some may find offensive). The bill also did not include a GMO preemption rider, which would have blocked state-level GMO labeling efforts. You may remember this issue from earlier in the year when Congress failed to pass the “D.A.R.K. Act.” Your strong action against the D.A.R.K. Act earlier this year continues the pressure on those in Congress who would limit consumers’ right to know. The issue is likely to return, so be ready to take future action. The spending bill also increased Sustainable Agriculture Research and Education (SARE) funding to $24.7 million, a 9 percent increase and the highest funding level ever. 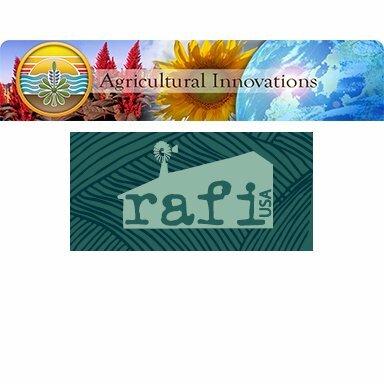 The funding will continue sustainable agriculture innovation through a combination of research and outreach to farmers. Let Your Members Know You Support Sustainable Agriculture! 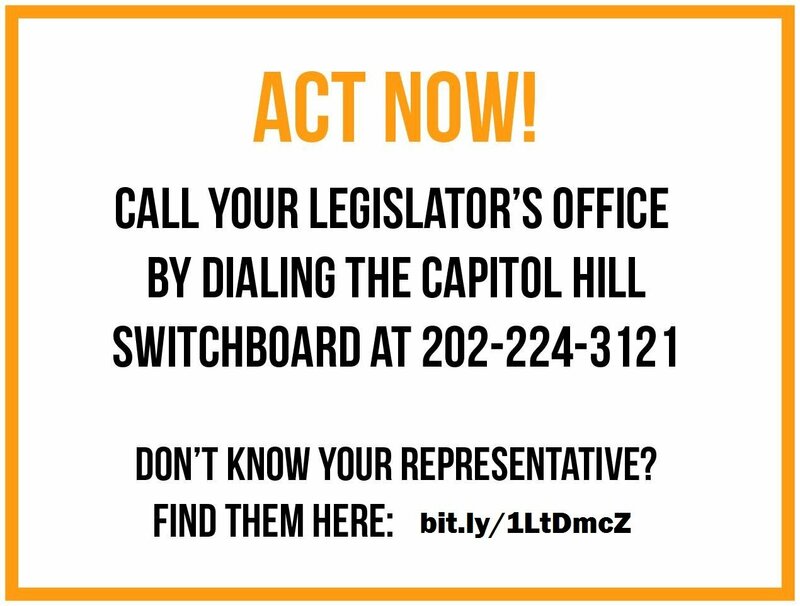 Find your Member of Congress and tell them how much you like seeing support for sustainable agriculture in the budget bill! Making a phone call is the best way to have your voice heard, but you can also send an email! What’s Next? Congress is going to break for the holidays and come back in 2016 still needing to pass Child Nutrition Reauthorization, and the fight over GMO labeling will likely be renewed. Sign up for RAFI action alerts to stay updated and take action in 2016! This week the US House Agriculture Committee passed HR 1599 (aka the “D.A.R.K. Act” or “Denying Americans the Right To Know Act”). If passed, the bill would effectively end the rights of states and local governments to label and regulate GE food products. Take action now! Next post Farmers, Please Take This 2-minute Survey!